A little early to be working out when the Surface will be put to rest, but Microsoft are adamant they will keep supporting the first edition of the Windows RT tablet for a good four years. On April 11 2017, Microsoft will officially stop supporting their device and users that have continued to use it will lose their firmware updates from there on out, although they can still use the Surface. While this may seem a little early for Microsoft, who normally give a ten year life for their operating systems, this is a consumer based product. Microsoft are still offering one of the best tablet compatibility dates on the market as well, as Apple have already stopped iOS6 compatibility with the iPad only two years after its release. We do suspect that Microsoft will not have this as the only Surface tablet in those four years, despite the Surface being a sound hardware device capable of going up against the iPad or Nexus 10 in terms of hardware. 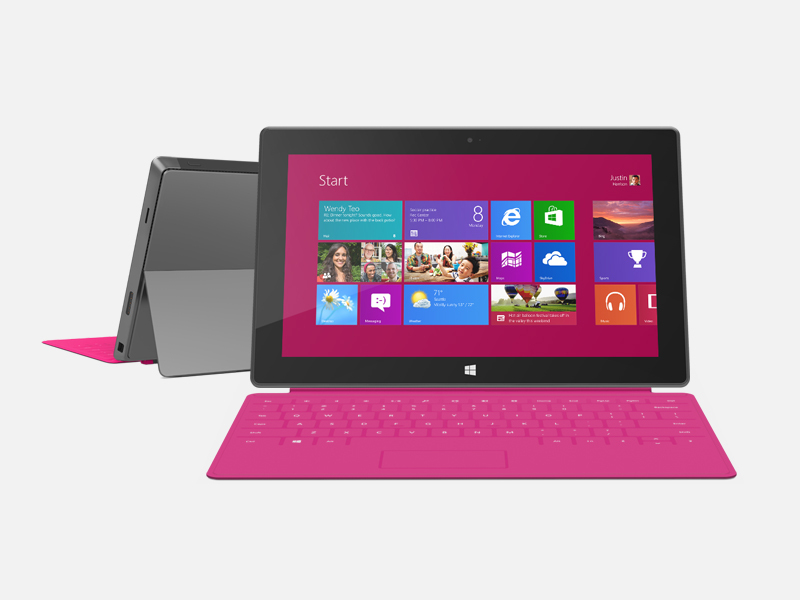 Microsoft will probably release a Surface tablet annually, with better hardware. We wonder if Microsoft will continue with Windows RT on the Surface tablet, while people are saying that in a few years, Microsoft will have a full tablet optimized store, could they see this as too long a wait and axe the tablet-optimized operating system. Whatever Microsoft decide to do with the Surface, the early adopters have a good four years to keep the device and continue to wait for good apps to come on. Surface with Windows 8 is coming out soon, we shall see how Microsoft fair with this edition. The Surface recently got itsfirst update, where patches and bug fixes were apparent. According to Microsoft, they added a speedier service with app loading times, cutting them down by three seconds.